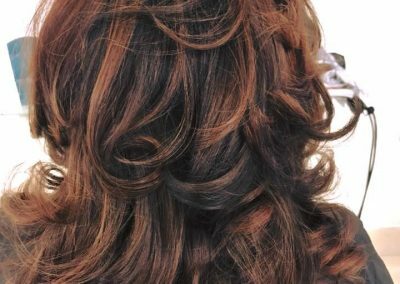 We at Cabello Hair Design want you to look exactly the way you want to while using the best products on the market. 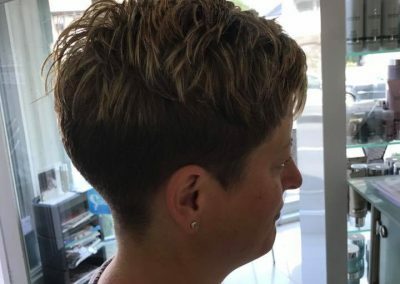 Below are some examples of hair cuts and styles. 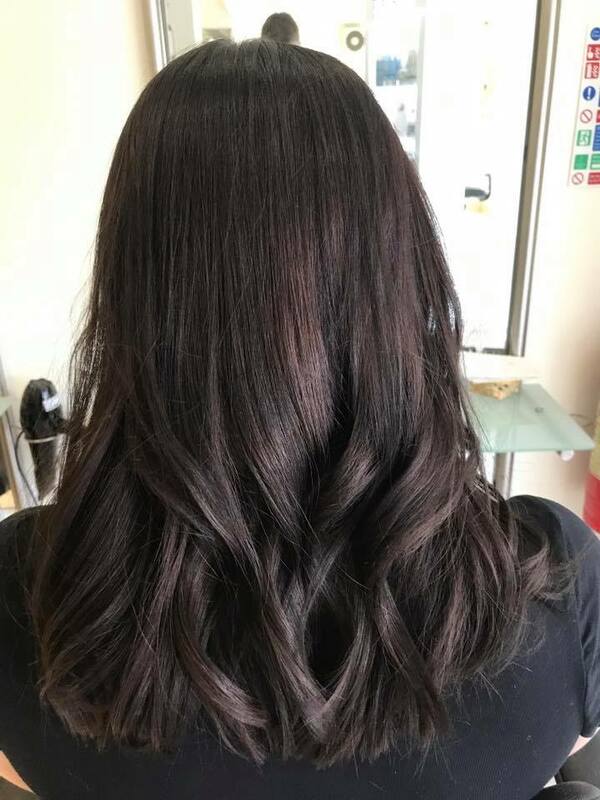 Please click on the pictures to see them in full size. 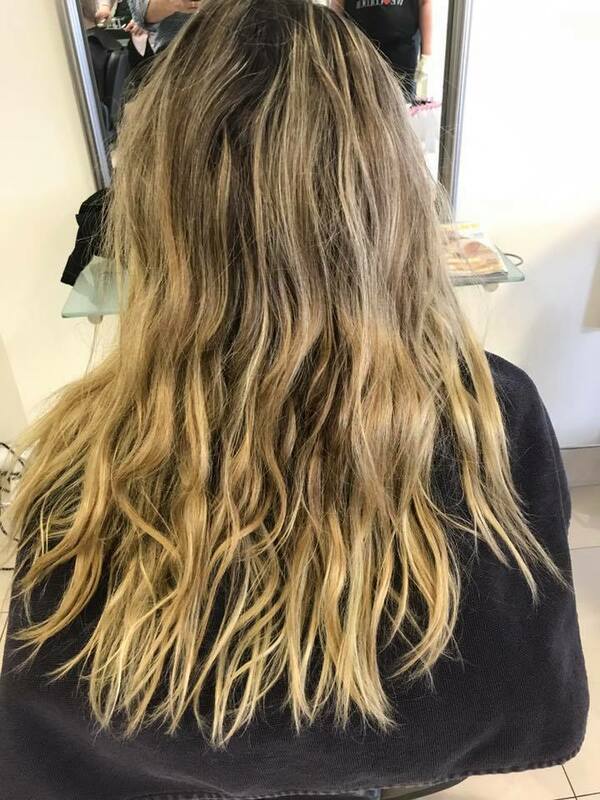 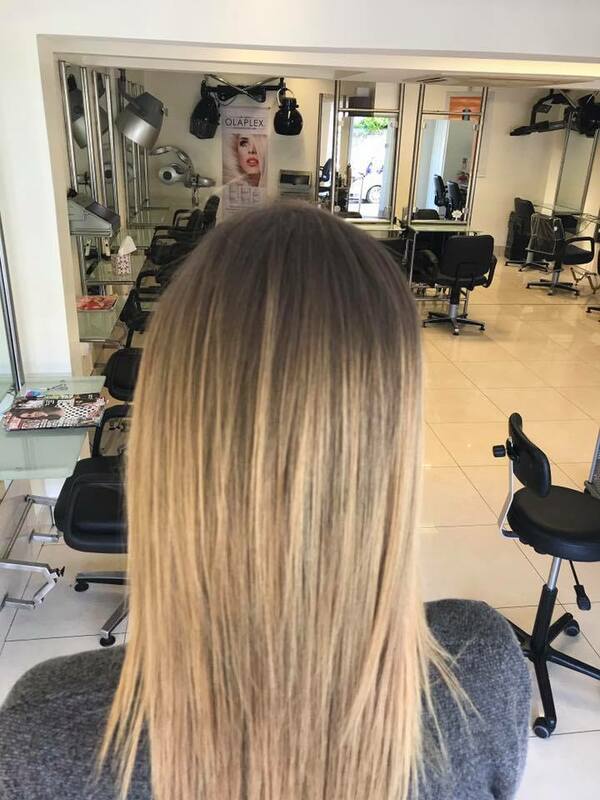 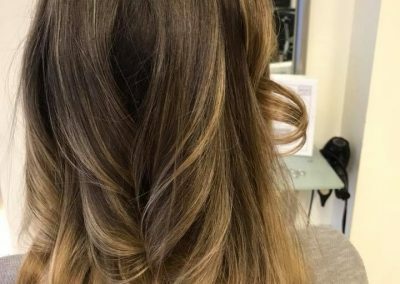 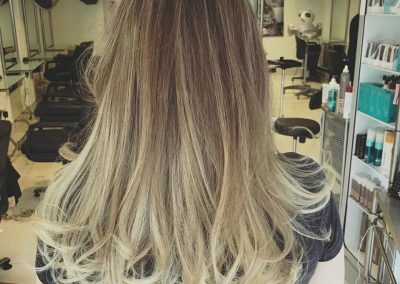 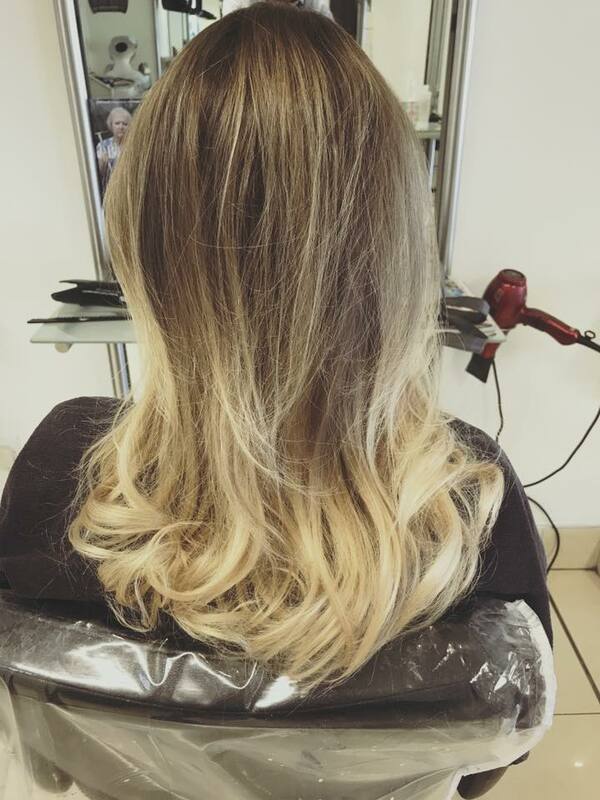 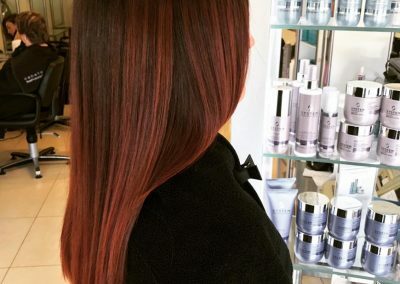 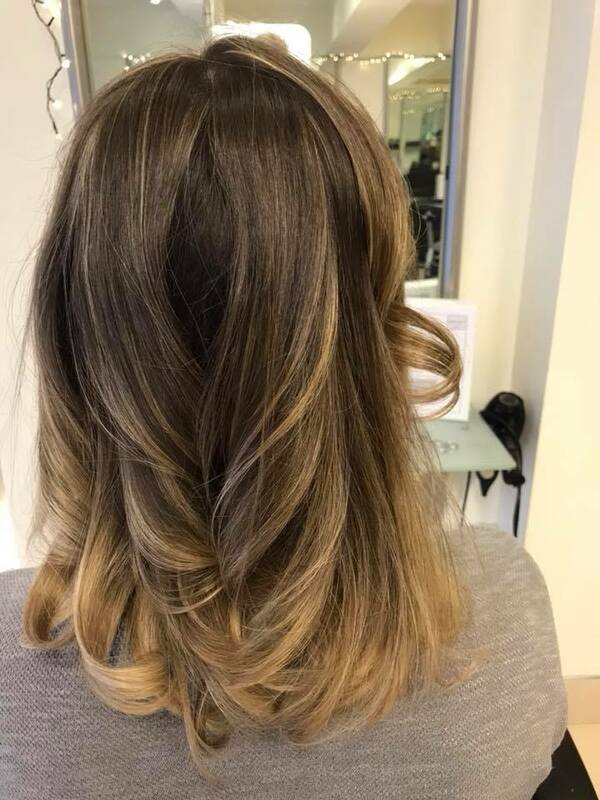 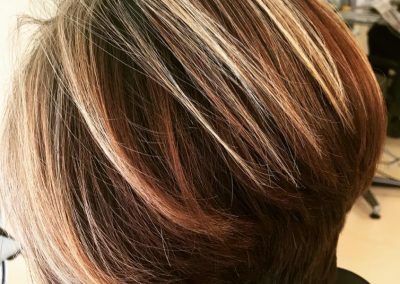 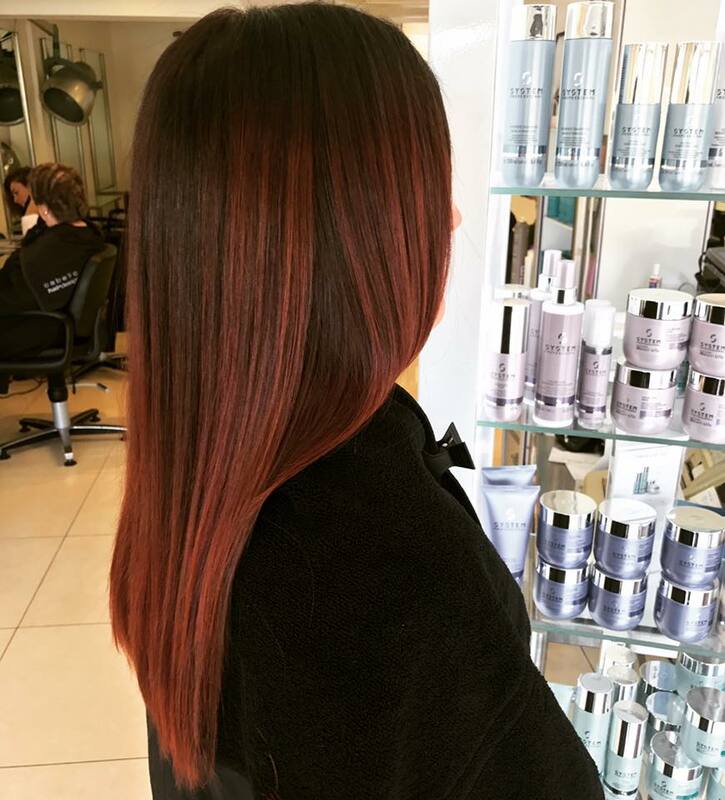 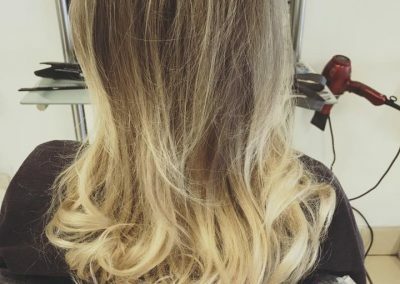 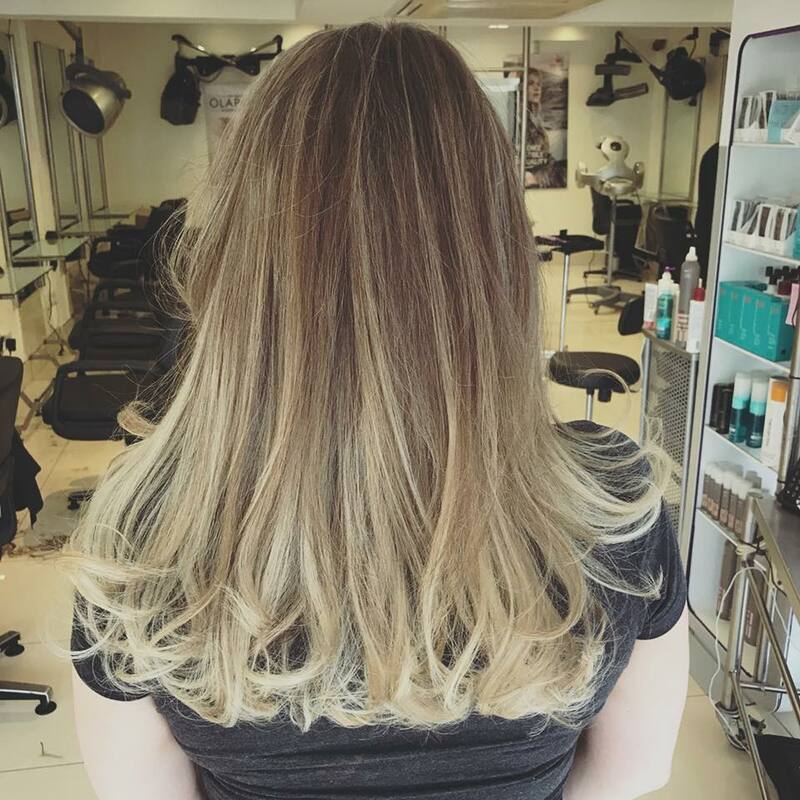 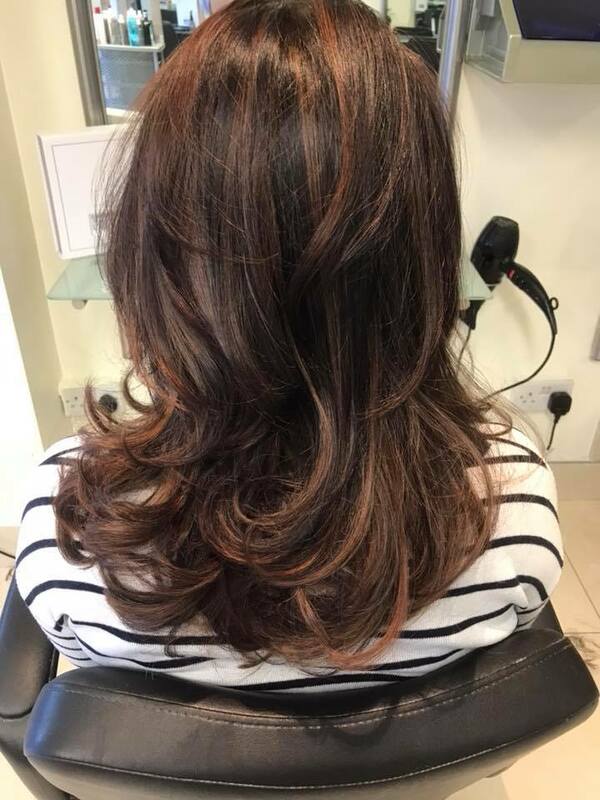 We specialise in colouring and are experts for Balayage and Ombré. 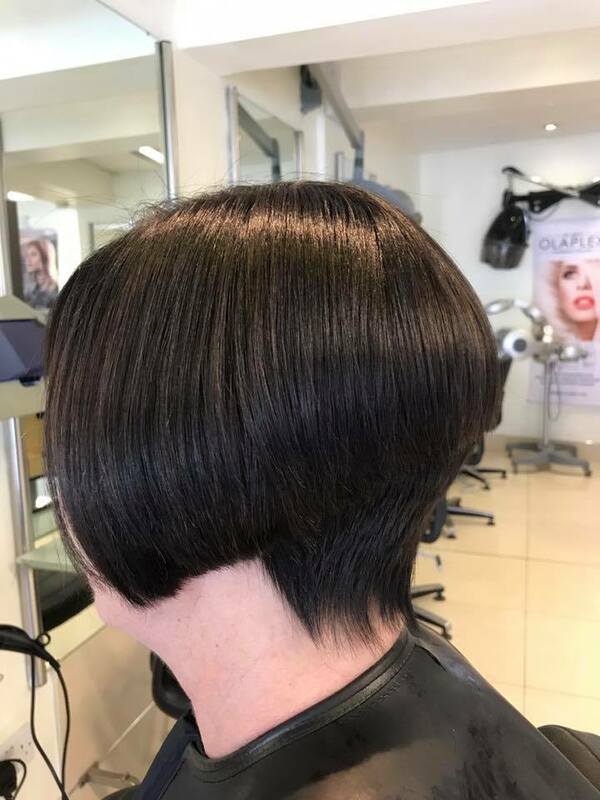 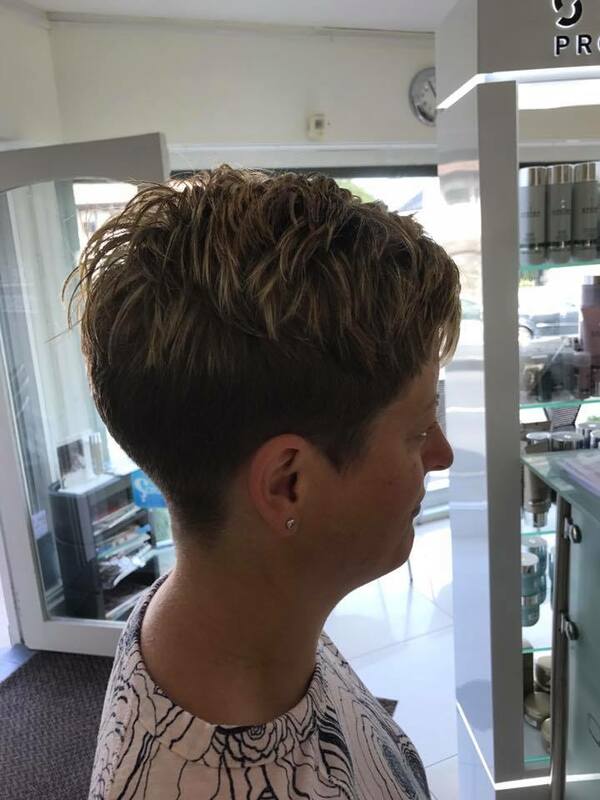 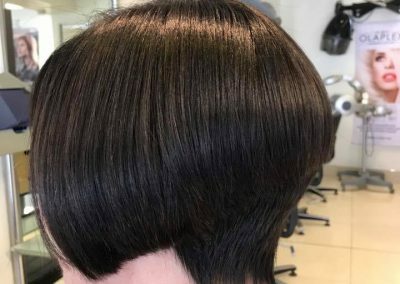 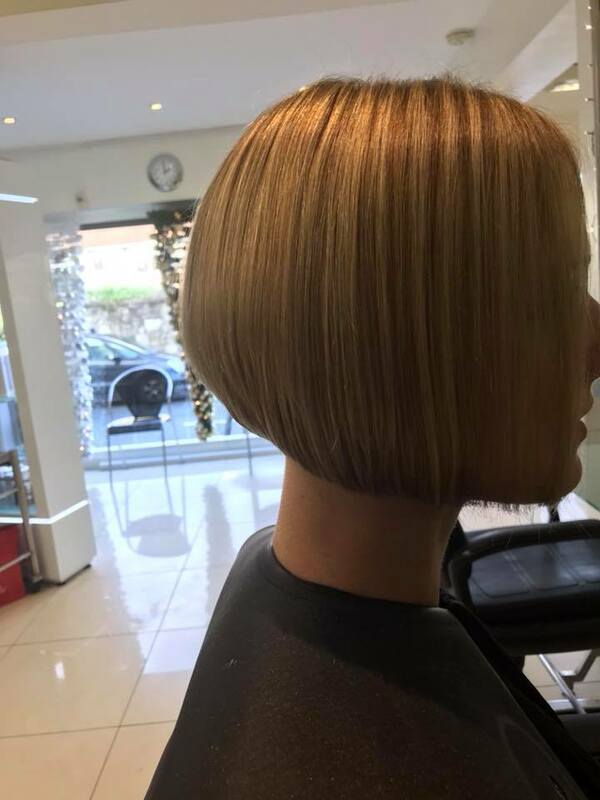 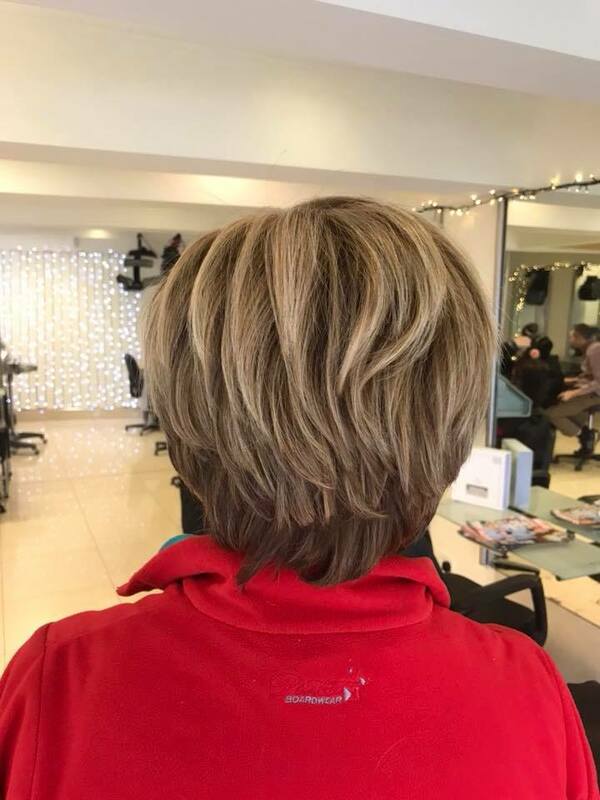 We love to transform our customers. 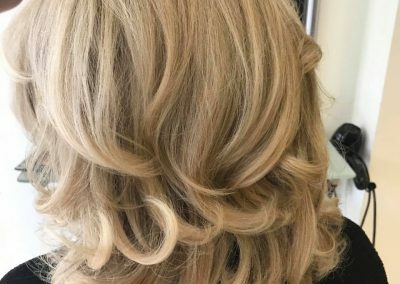 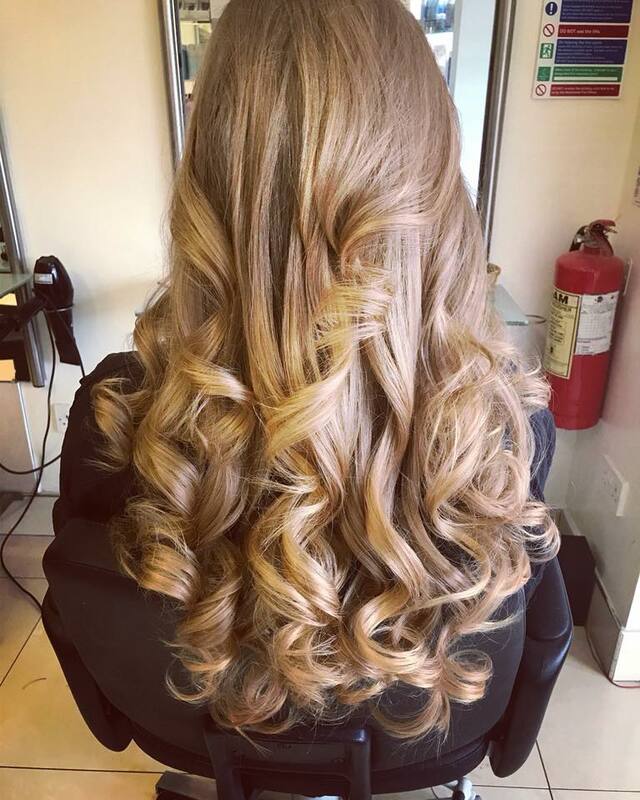 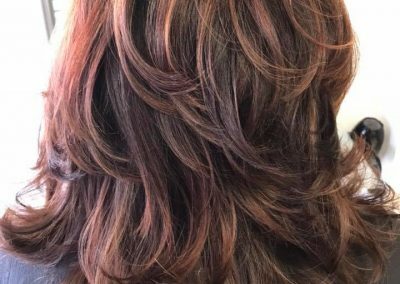 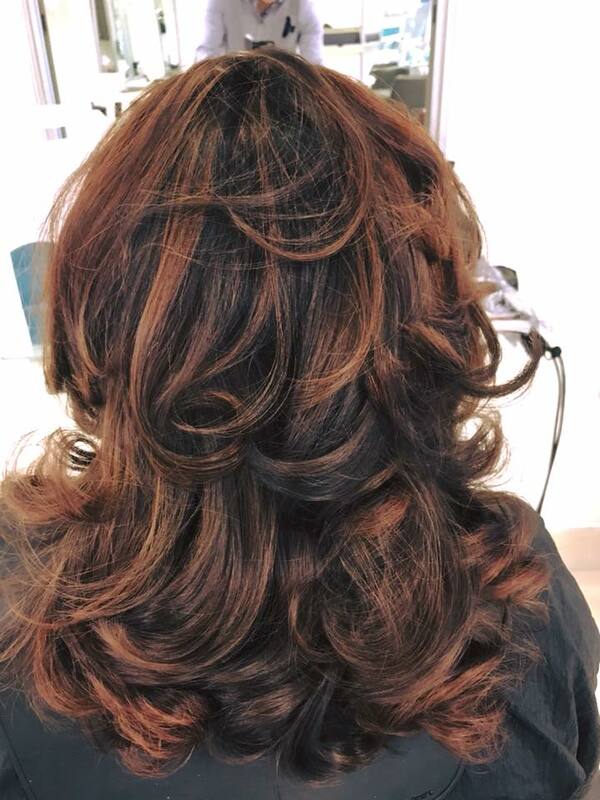 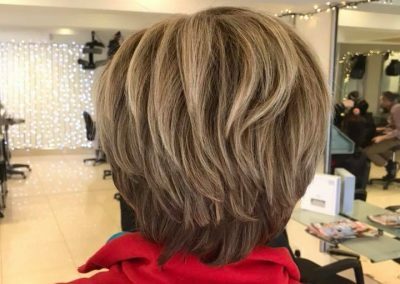 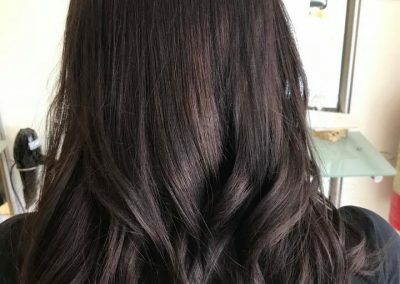 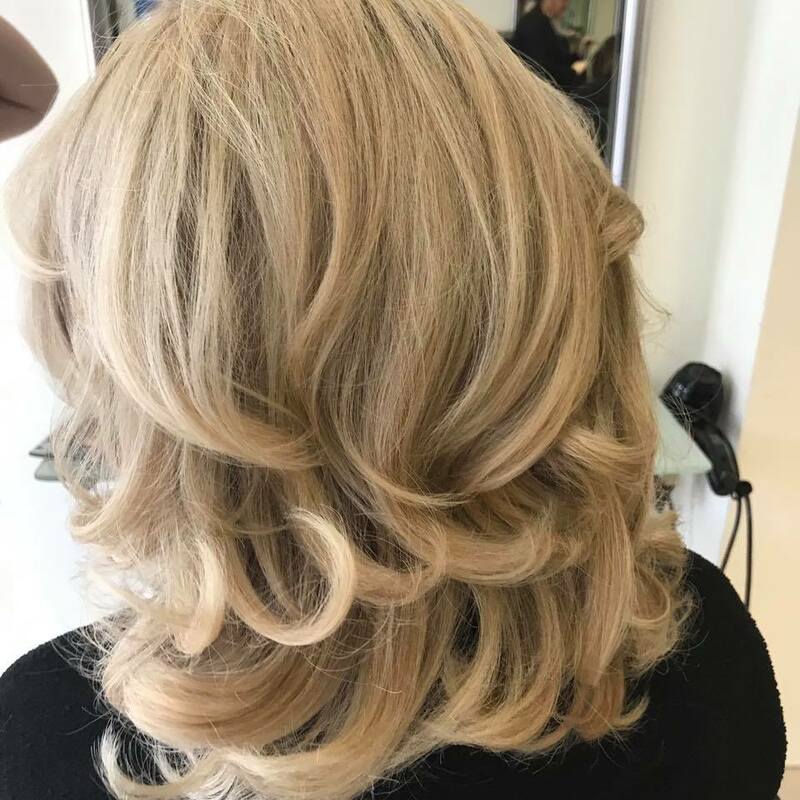 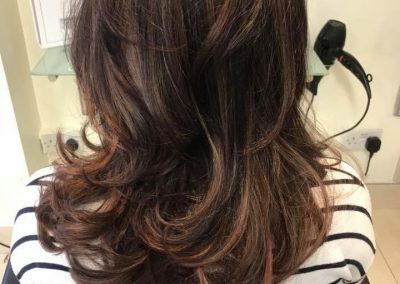 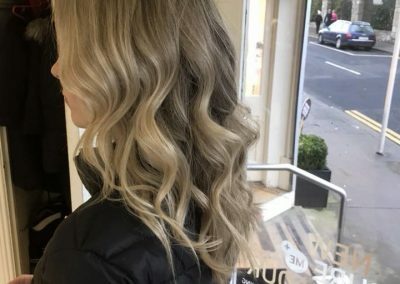 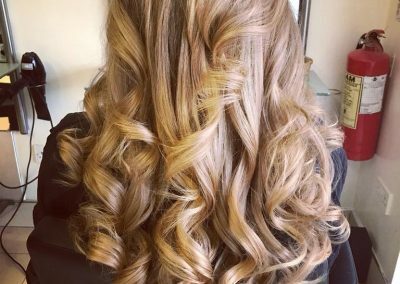 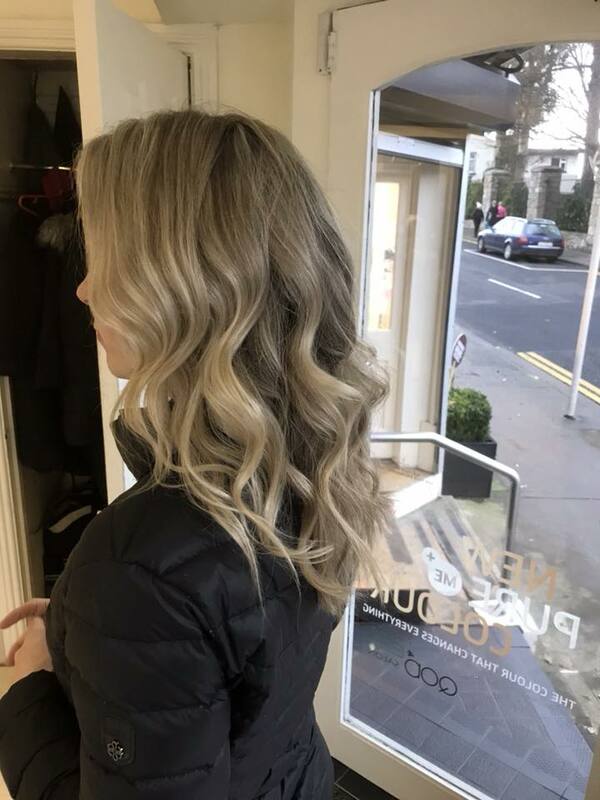 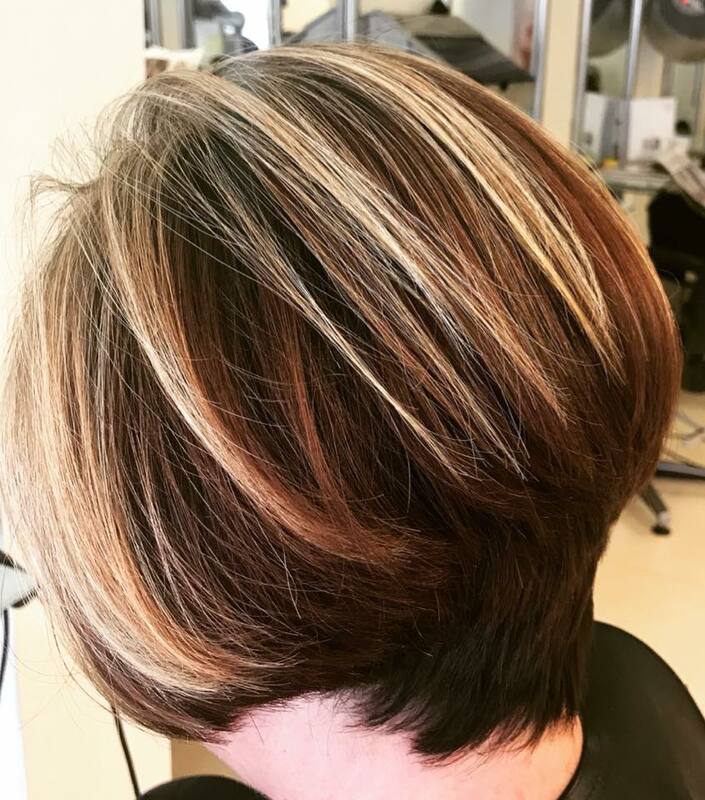 We also offer a 12-week-blowdry. 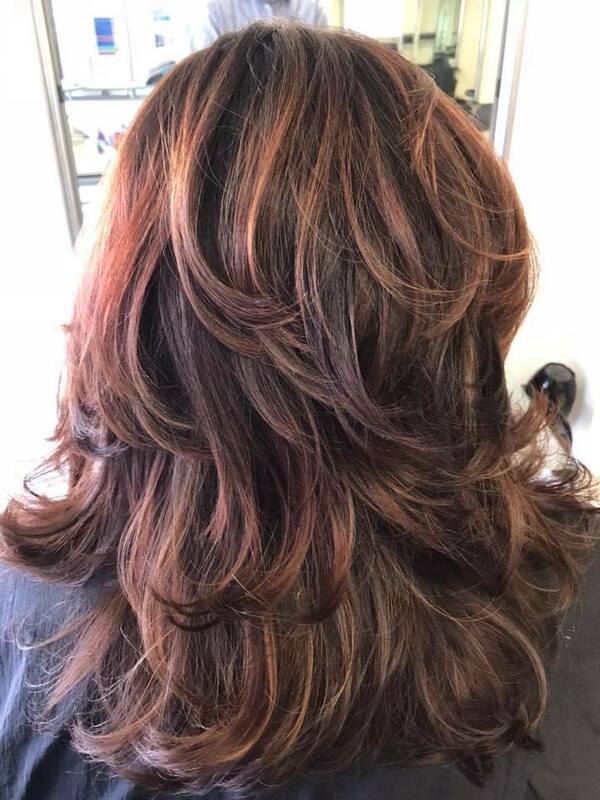 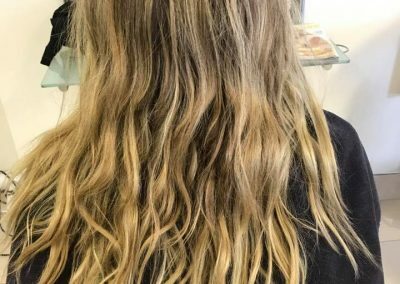 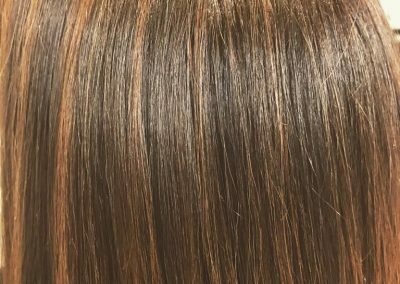 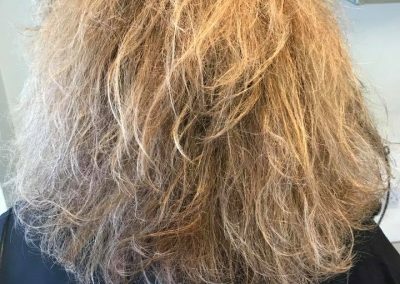 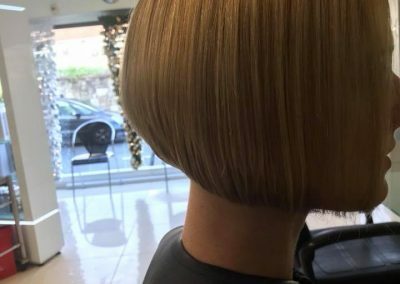 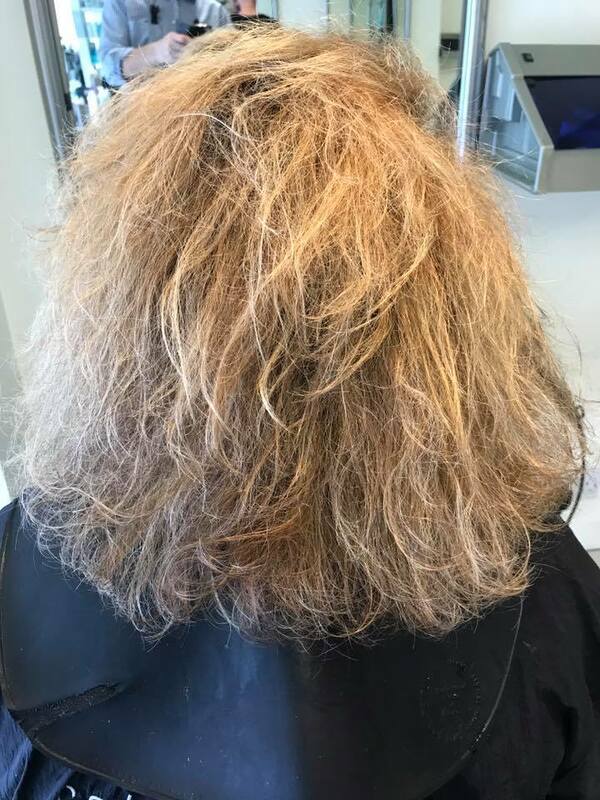 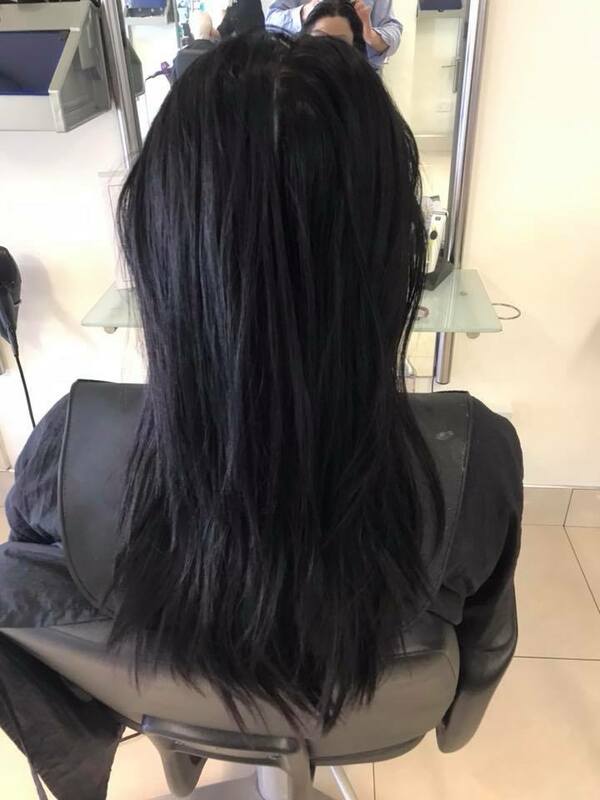 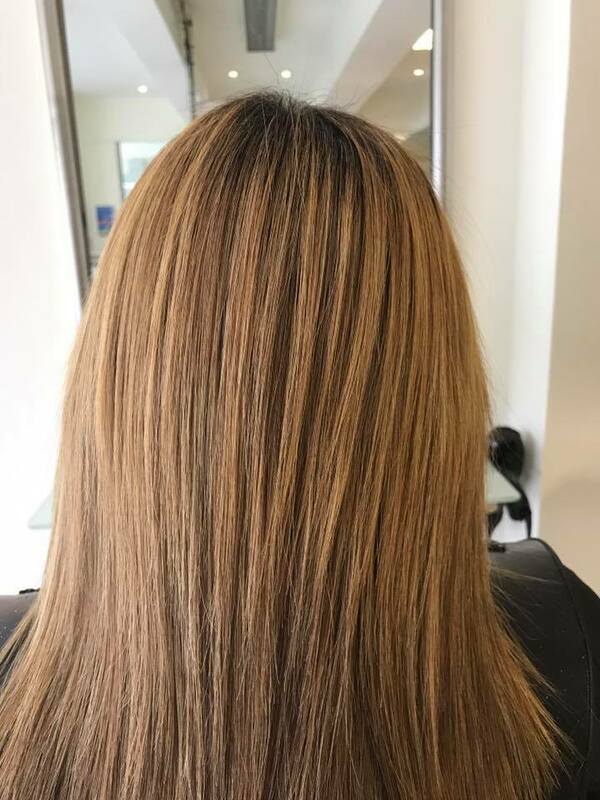 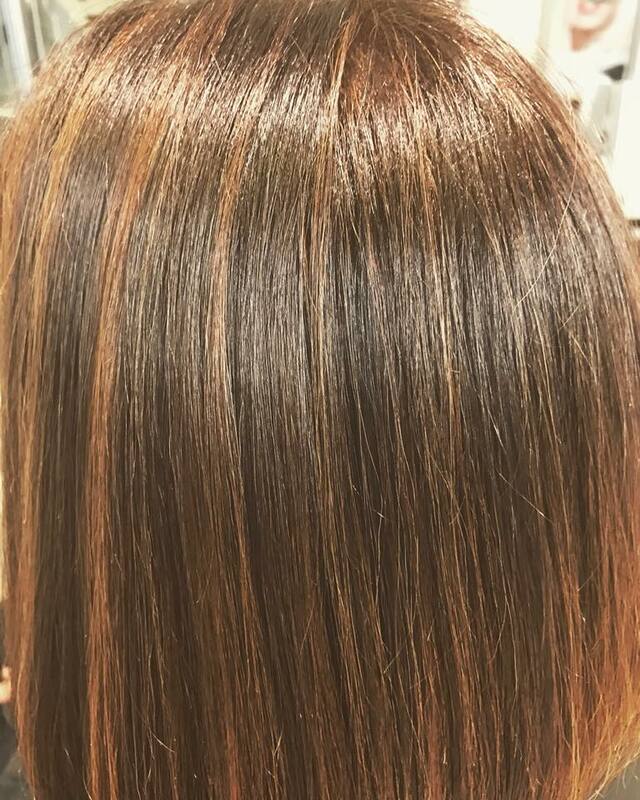 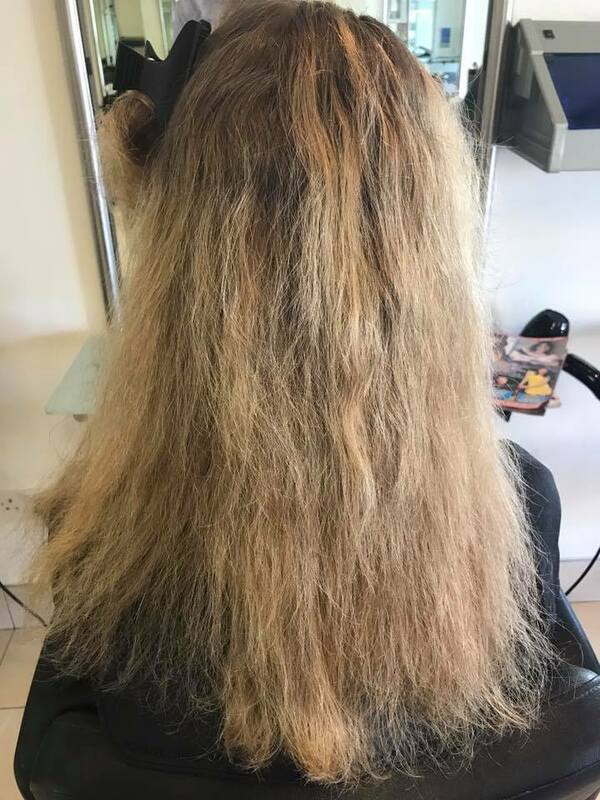 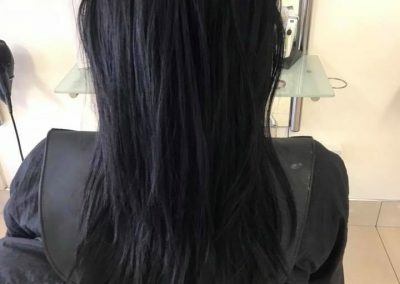 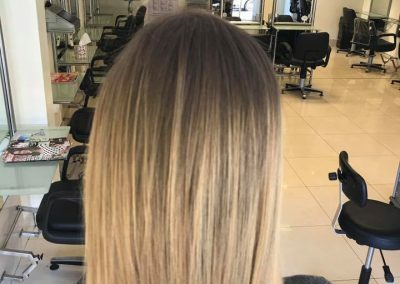 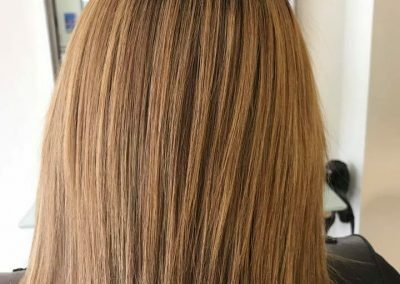 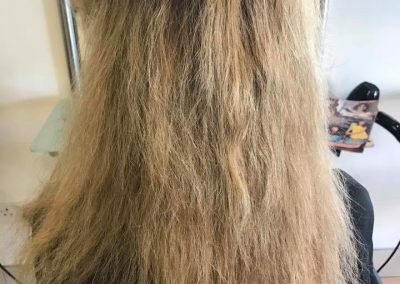 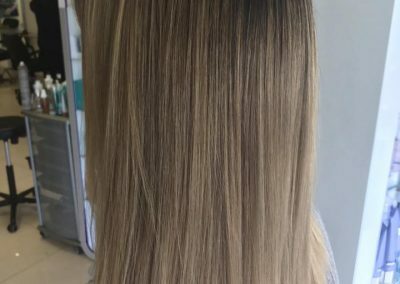 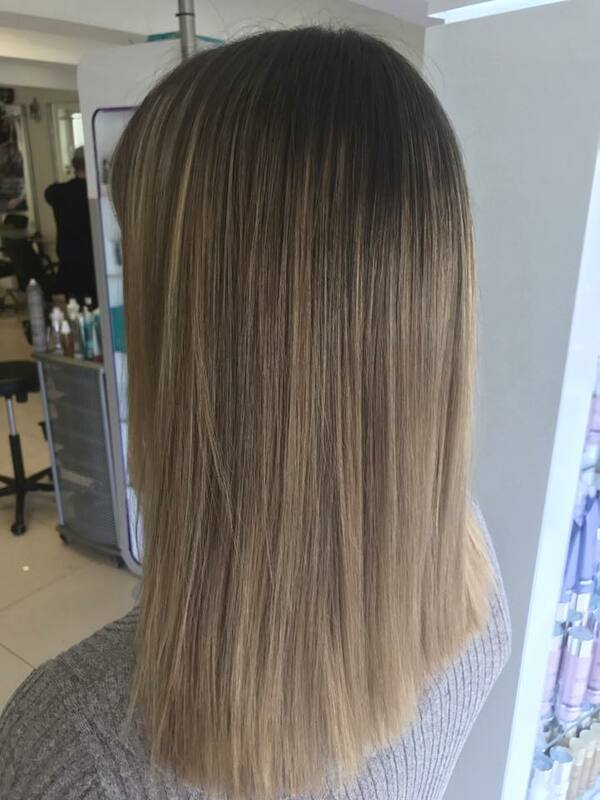 With this treatment you will have smooth straight hair no matter how often you wash your hair over the following 12 weeks.